The RS Venture is the self-righting keelboat version of the RS Venture, with a lifting bulb keel for exceptional security and seaworthiness. The keel has a 100kg bulb making the boat very stable. With two forward-facing seats and joystick steering and all lines led to a central console, the RS Venture is an ideal sailability boat. 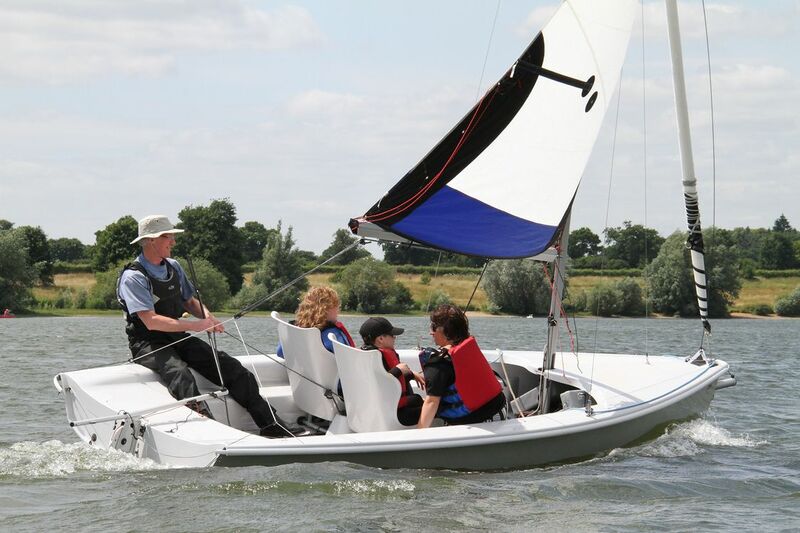 It allows all sailors, whatever their disability, to enjoy sailing a performance boat with gennaker. 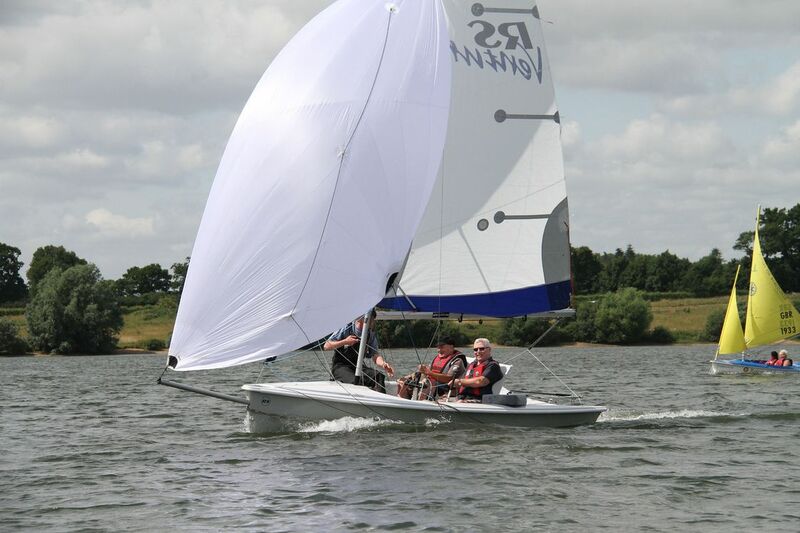 The Project has two RS Ventures giving us a great deal of flexibility in what we can offer sailors of all abilities.